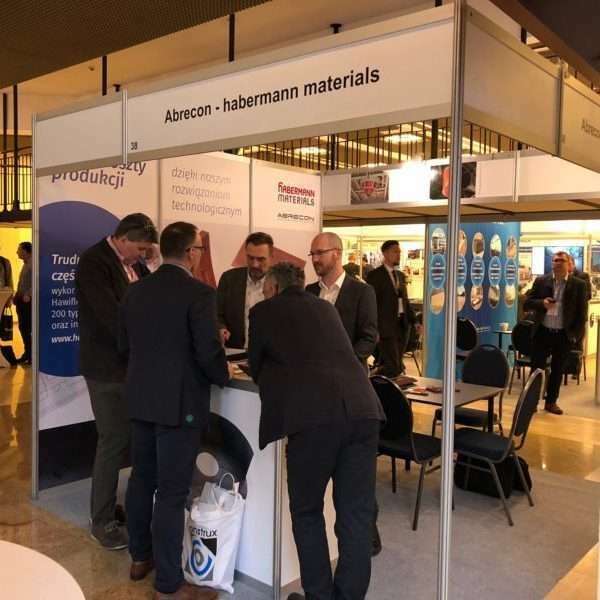 On 14.-16.02.2018 habermann materials is exhibiting on ICCX Central Europe. The event offers a diversified conference program along with an exhibition. The event is all about readymixed concrete, precast, block and pipe production.